A home without a washing machine does not exist. If you do not have it - you have to buy, if it is damaged without the possibility of appliance repair or expensive one - too. The investment does not fall in monthly spending, so you have to be very careful in your choices. Do your best to facilitate this task, which is part of your daily homework. However, why not use it? Everyone is aware that not everybody has their strength to know all of the features, functions and parts of the electric appliances, but they could be familiar with what will bring them practicality. So, divide your search. This will make the right selection without family scandals. Either way the result is absolutely clear, a new washing machine will be bought. By size, they are divided into large, narrow and compact. In this case, your requirements should be based on the location you have. No matter how much you want to buy the largest size, this is not possible, as your place is limited. The size varies according to the width, height and depth.Those who are considered to be the largest can easily fit different duvets, which are characterized by the greatest possible amount of laundry. These, which are called compact, allow them to be installed in very small rooms, so laundry does not prove to be a problem for you. In general, the boot capacity depends on the size. The smallest ones have a capacity of 5 kilograms, the average - 7 kilograms, and the largest (non-professional) - about 9 kilograms. According to the placement method - built-in laundries and free standing. Here the choice is in your hands again and depends entirely on the interior you want to recreate in the room where you will put your washing machine. If you want to be embedded and not visible, you need to know the exact dimensions to avoid an unpleasant installation situation.When embedded, it is surrounded by planes that make it seemingly invisible, which does not require much emphasis on appearance. If you will mount it in some of the small rooms like a closet - too. Exterior design and color matter only when it is in a visible place and should fit into the setting. This is not a problem today, as there is a wide variety of models. According to the opening method - with top loading and front loading. The difference between the two species is again in size. Frontloaders are slightly lower and wider at the expense of others with upper hatch opening. The direction also depends on the opening and if you want it to be built it is logical that you can not open it up. According to additional options - with or without dryer. The dryer is a good reception when investing in this direction. It could be as a separate appliance or in addition to your washing machine. What's better than having a 2-in-1 appliance. Although the dryer is considered a high cost, there are opportunities for its cost-effective use.You can safely use it in the winter season so that you do not wait for days to dry your clothes, and in the summer you enjoy the sun, which will quickly make it instead of your dryer. This will give you more money only in winter, but you will create the convenience that many dream of. Also at high spin speeds, drying time and energy are shortened. It also works optimally for optimal charging. The budget you have definitely determined is the most important factor and you have to start from there. Of course, more expensive is a better quality, but often a big role in the higher price plays the brand. In principle, it is not desirable to throw the cheapest as well, because it will reflect in the future and very often the cheap is expensive. Even though you are buying now, think about the cost of using ahead of time. This is a prerequisite for choosing a slightly more expensive model that will pay you back in the form of lower electricity bills and savings on the laundry, water and quality washing clothes used. The most sensible solution is to look for a "price-quality" ratio according to your capabilities. Energy class - this item is the most valuable to reduce the cost of electricity consumption. All those letters "A" and the pluses that follow show how energy-efficient the appliance you are buying. Each washing machine has a label indicating the class ranging from A +++ and decreasing to A. The water and current consumption is significant and all those values on which it depends can be seen in the form of kWh / year and water consumption in l / yr. These values are based on maximum load. This way you can choose the model that will cut down on operating costs in the future. So consider right from the beginning, and do not be fooled by an attractive price with a yellow label that does not always have a positive value for you. According to the needs of the household, some choose to wash a large quantity at one time and others more often to keep dirty clothes in the laundry basket. 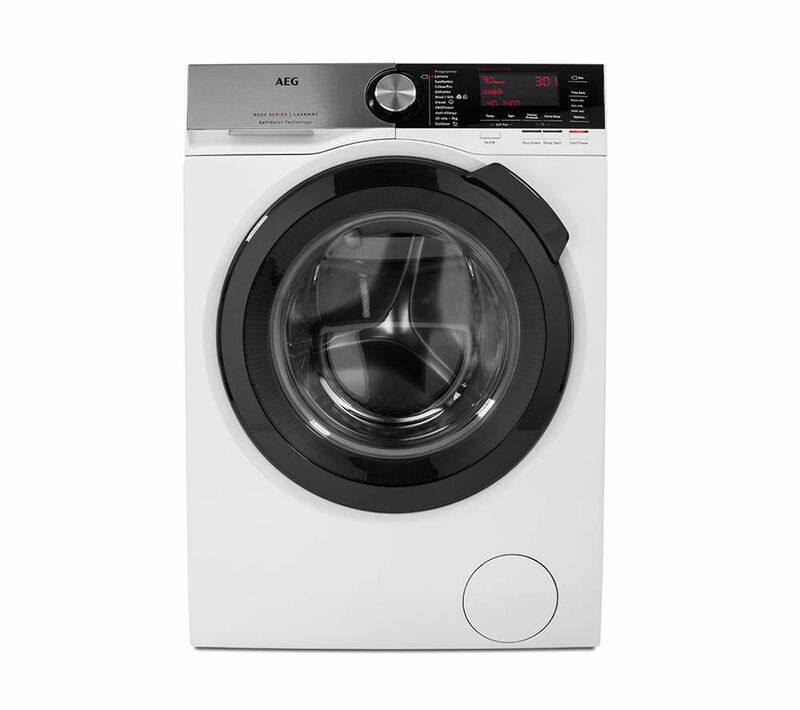 This requirement is strictly individual and it is adequate that for the operation of the 12 kg washing machines, for example, more power and water will be needed, unlike those with 5-6 kg capacity. In practice, things get almost on a scale. Drum volume varies from 3-6 pounds, but recent years have gone up and those much larger than those of 7.5 to 10 pounds. The water to be consumed, as well as the amount of clothing, depend on the capacity of the drum. Typically, in a large family, there is a preference for a larger drum. Depends on how long your laundry will dry after washing. Higher values make garments drier. Turnovers vary, as well as up to 1800-2000 turnovers. 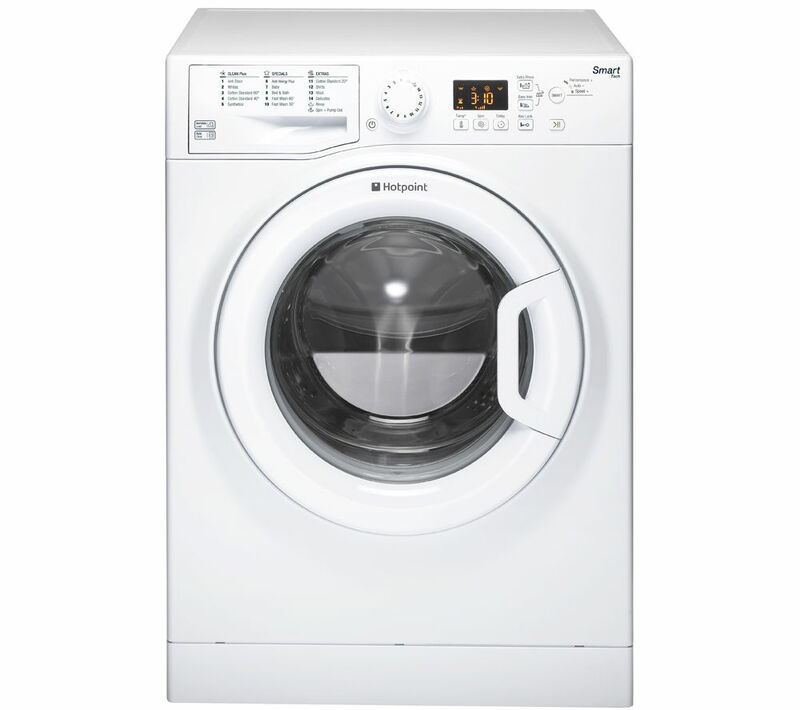 The lowest-class washing machines are 800-1000 revolutions, but for satisfactory results, it's a good idea to choose a model with a minimum of 1200 spins per minute. It is best to be able to adjust them. It depends on the setting of the degrees and the materials that prevail in the narrow space. When you set the washing machine properly before the start, you will get your clothes in good shape. Some tissues require more attention and lower temperatures to avoid damaging others, while others require higher grades. Traditional programs are consistent with this. What the more expensive model can provide you as an extra feature in programs is a greater variety that allows combinations of fabric, spin, centrifuge, temperature, and more. All settings are made by a mechanical or electric programmer, and most of the time they are already producing electronics. The water container is the part that is often mixed with the drum of the washing machine. Well, it is different and here you can choose between the material from which it is made. The available options are two-sided or even INOX or plastic. Stainless steel is characterized by greater strength, but greater ability to form limestone. On the other hand, the plastic problem is eliminated. What is invested is often the silent mode of laundry. Using the washing machine in places where it is not isolated produces an unpleasant sound when spinning. The noise level ranges from 43-75 Db, but there are also up to 30 Db. Of course, a washing machine with higher revs, creates even more noise in your work. Therefore, when choosing, you should also consider this aspect. 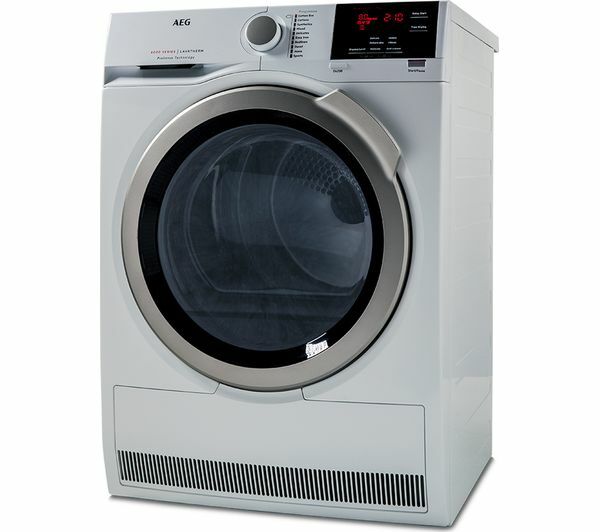 Choosing the best solution for a home washing machine is a process that requires light knowledge in the sphere. Based on them and a specialist consultation, you could get what you need. How to properly do refrigerator maintenance? Are the specialized products for cleaning a washing machine reliable?